One week before the State Fair of Texas takes over Dallas, the landscape around the area is littered with big names. 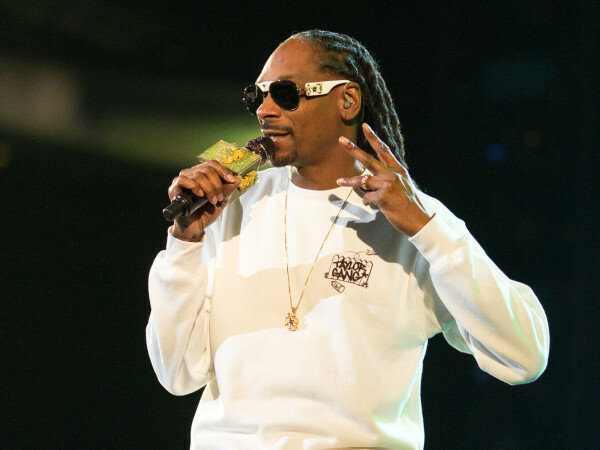 That includes a big music festival in Denton, the return of one of the most famous rappers alive, a huge comedy festival, and three other star-filled concerts, not to mention two productions to make theater nerds stand up and take notice. The 2016 Oaktopia Fest, taking place Thursday through Saturday in and around Downtown Denton, features big-name acts and local favorites, including Norah Jones, Rae Sremmurd, Beirut, Dr. Dog, Wavves, Nikki Lane, DJ Lo Down Loretta Brown (aka Erykah Badu), White Denim, Best Coast, Andrew WK, Mates of State, Grandpa vs Prowler (Danny Masterson and Michael Peña), and more. There are also going to be panels, street performers, live artists, activities, art installations, vendors, yoga, and a whole lot of surprises. When first performed in 1913, The Rite of Spring caused a riot. More than 100 years later, Stravinsky's masterpiece is just as electrifying and vibrant. The Dallas Symphony Orchestra also welcomes in violinist Simone Lamsma to perform the Brahms Violin Concerto during this concert, which plays three times through Sunday at Meyerson Symphony Center. 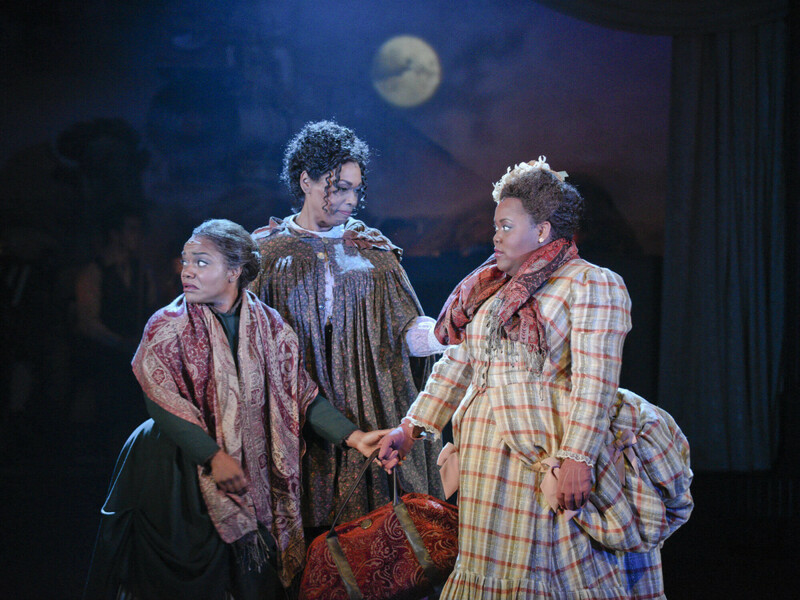 Set in the Old West with a soulful score, this world premiere musical comedy tells the tale of Isabella “Bella” Patterson, a young black woman in late 19th century America. When Bella boards a train west to reunite with her Buffalo Soldier sweetheart, she encounters the most colorful and lively characters ever to roam the Western plains. 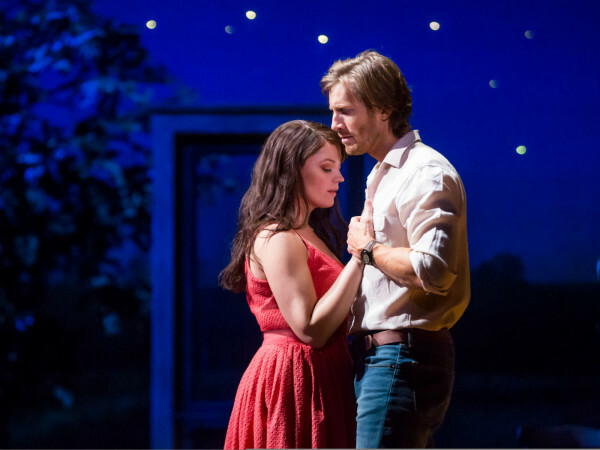 The production runs at Wyly Theatre through October 22. In 1996, an original rock musical by a little-known composer opened on Broadway — and forever changed the landscape of American theater. 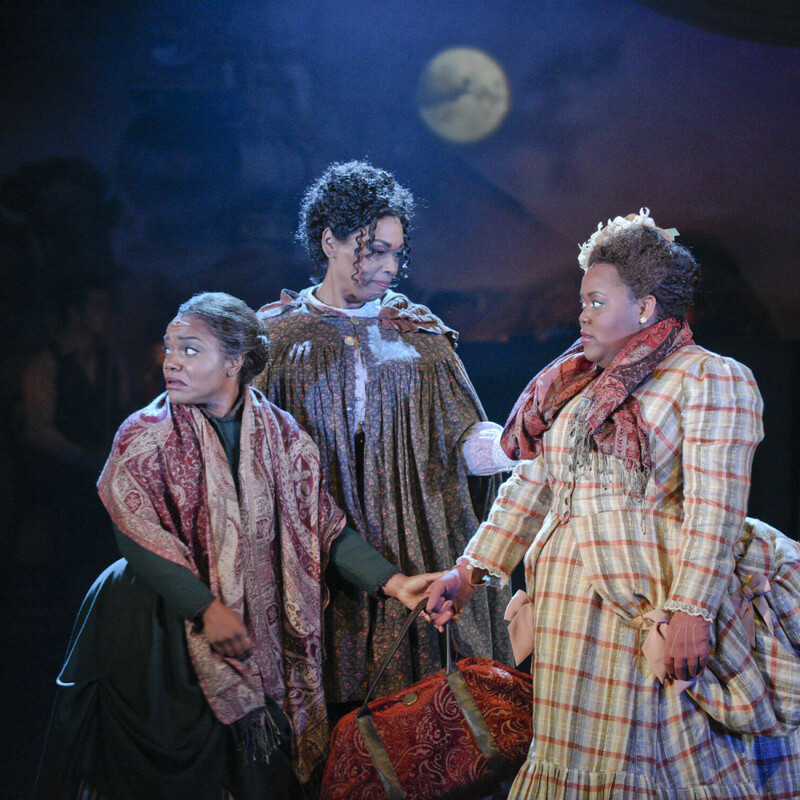 A reimagining of Puccini's La Bohème, Rent follows an unforgettable year in the lives of seven artists struggling to follow their dreams without selling out. 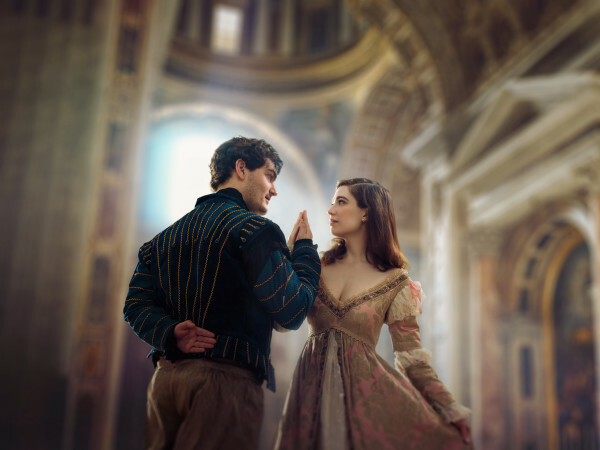 The timeless production plays at Winspear Opera House through October 2. 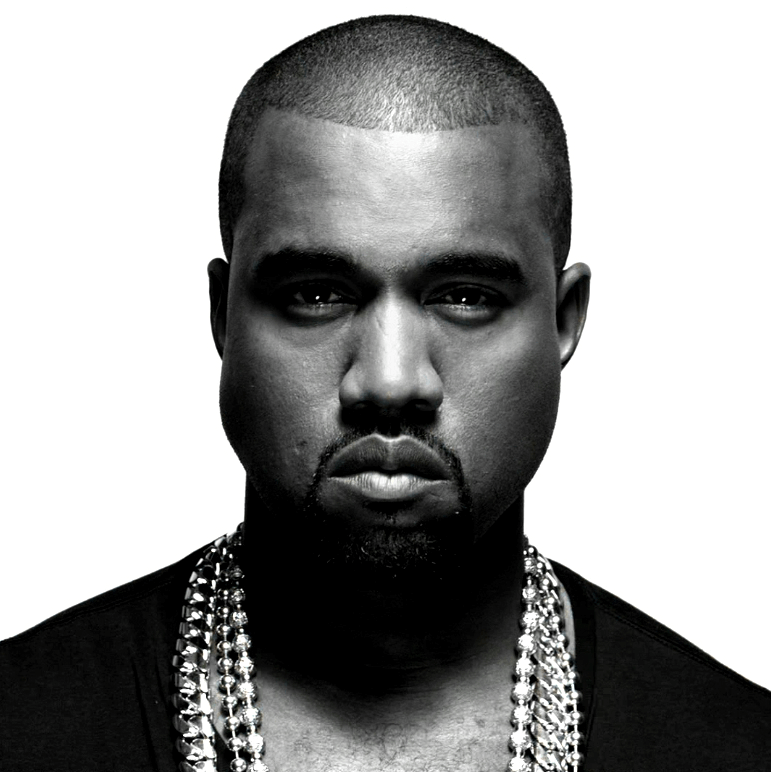 Never one to shy away from the spotlight, Kanye West has made plenty of waves in 2016, such as his video for "Famous," which included naked wax figures of West and multiple other celebrities. 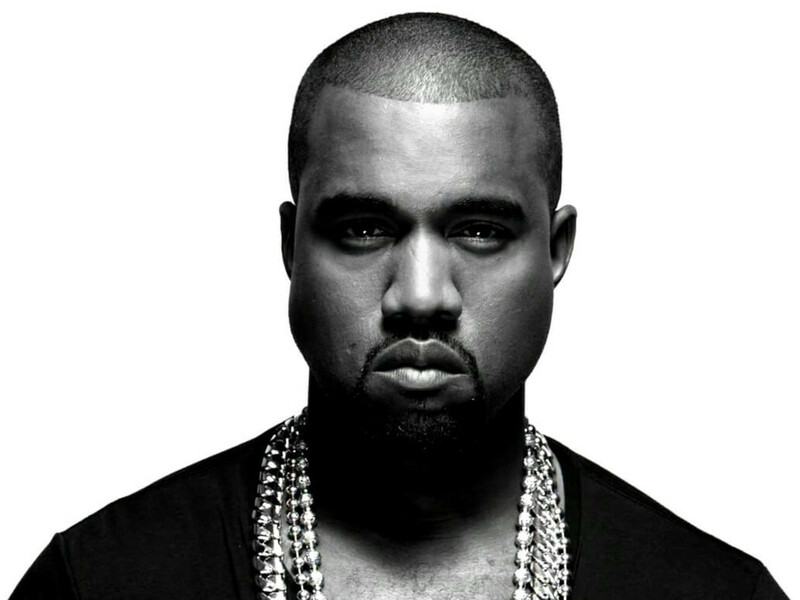 You never know what he's going to do next, which is exactly why we can't wait for this concert at American Airlines Center in support of his album, The Life of Pablo. 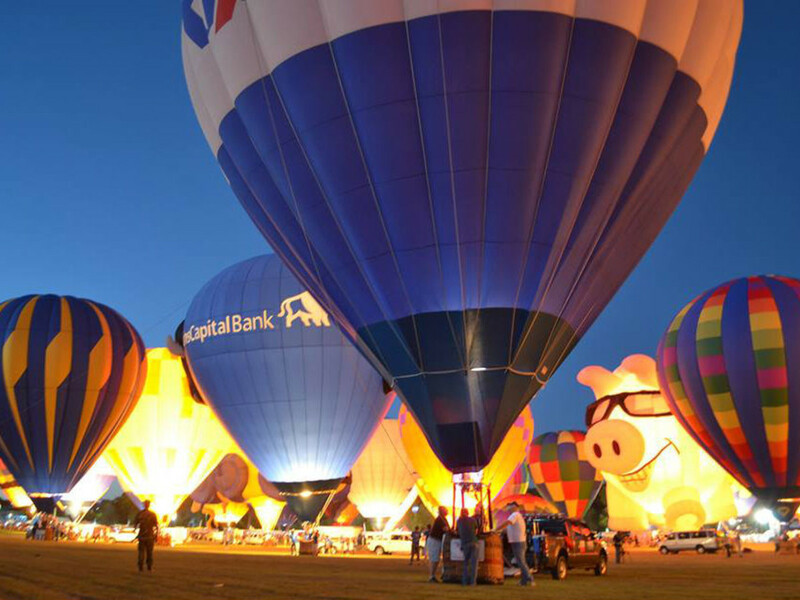 The annual Plano Balloon Festival is a three-day event that offers something for everyone: two stages of entertainment; a fireworks show on Saturday; special kids activities; sky divers; an enormous variety of food, merchandise, and handmade products showcased; and, of course, the incredible hot air balloons. 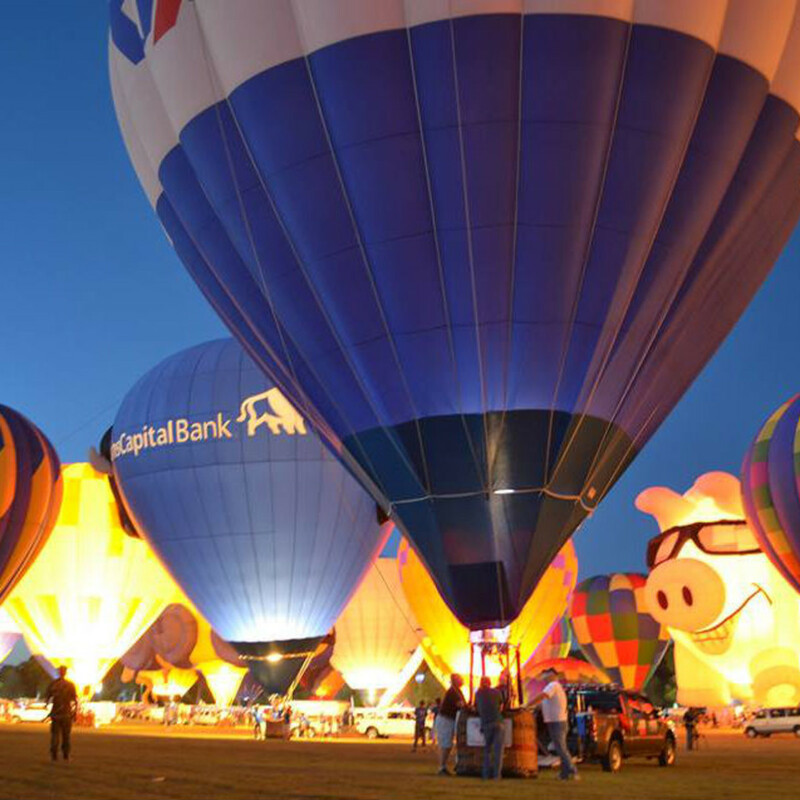 The festival, taking place at Oak Point Park and Nature Preserve, features balloon launches Friday evening, and in the morning and evening on Saturday and Sunday. Funny or Die's Oddball Comedy & Curiosity Festival returns for the fourth consecutive year, featuring some of the funniest comedians in the world, including Dane Cook, Sebastian Maniscalco, Tom Segura, Iliza Shlesinger, Bobby Lee, Ali Wong, Jermaine Fowler, and Big Jay Oakerson. Taking place at Gexa Energy Pavilion, the event is hosted by Roastmaster Jeff Ross. The Counting Crows and Rob Thomas (formerly of Matchbox Twenty) have been around for so long you could consider them classic musicians. But both are very much of the here and now, having each released released new albums in the past two years. They are co-headlining this concert at Allen Event Center. It's not every musician who can claim to have an Oscar but not a Grammy, but Glen Hansard, who won an Oscar for the song "Falling Slowly" from the movie Once, is one of them. Hansard is playing at Majestic Theatre in support of his 2015 Grammy-nominated album, Didn't He Ramble, joined by opening act Colm Mac Con Iomaire. Halloween is still well over a month away, but you can get in the spirit early with one of the best haunted houses around. Located in the far south town of Red Oak, the manor claims to be the oldest haunted attraction in Texas and features three separate scary houses, plus a new bonus attraction. Reindeer Manor is open at least one day every weekend through October 31. There have been tributes aplenty to David Bowie in the months since his untimely death in January 2016, but given the outsized impact he made on the musical world, there's always room for another. The Dallas POPS and a full rock band are giving a symphonic tribute at Verizon Theatre in Grand Prairie, playing all the hits from Ziggy Stardust to "Let’s Dance" and everything in between. 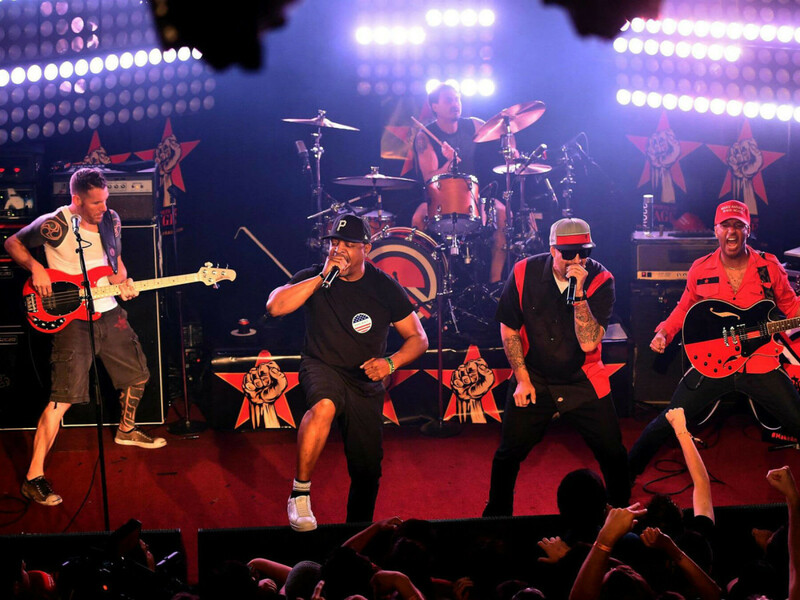 The name Prophets of Rage may not immediately be familiar, but most of us are certainly familiar with the band members. 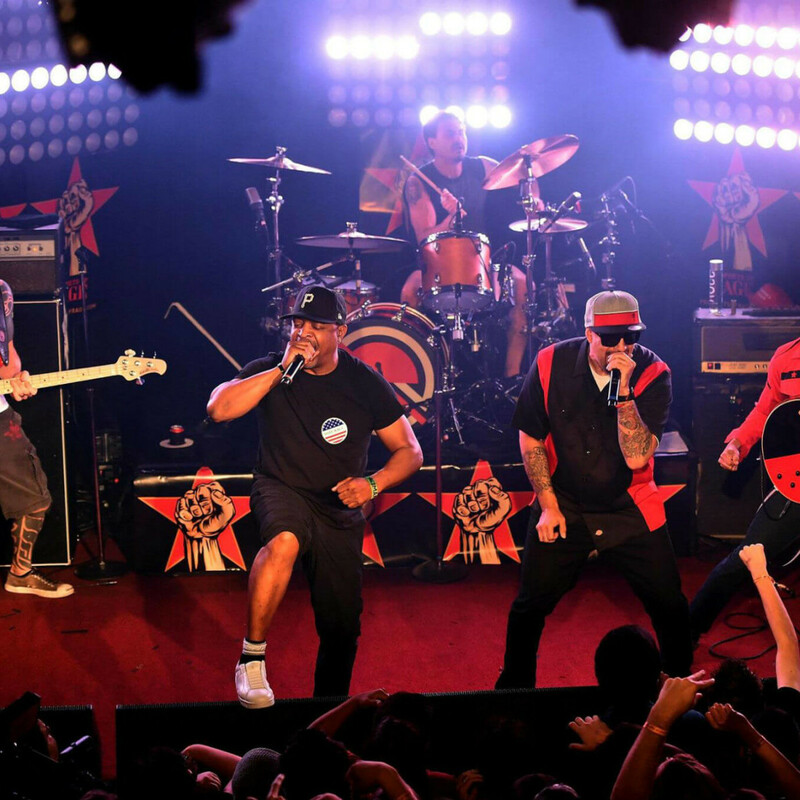 Assembled as a politically charged response to 2016’s tumultuous election year, the newly formed band features Tom Morello, Tim Commerford, Brad Wilk, Chuck D, B-Real, and DJ Lord, members of bands like Rage Against the Machine, Public Enemy, and Cypress Hill. They are playing at Gexa Energy Pavilion.